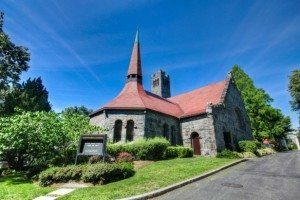 The Tufts University Interfaith Center is primarily a space for spiritual use by members of the Tufts community. 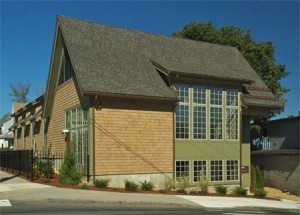 It houses the offices of the Catholic, Muslim, and Protestant Chaplains and Buddhist and Humanist in Residence, and it is used for worship services, meetings, and other events pertaining to the various chaplaincies as well as the many recognized religious and philosophical student organizations on campus. 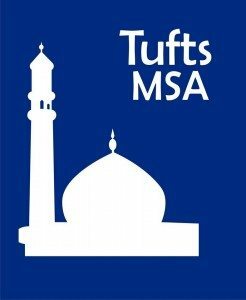 The Tufts MSA serves both the Muslim community and those interested to learn about Islam. We seek to provide a welcoming community of faith and friendship, while fostering the values of our Islamic faith and accommodating the needs of the Muslim students on campus. We hold weekly discussions of the scriptures (Qur’an and Hadith) and issues relevant to Islam, organize community iftars during the month of Ramadan, invite prominent speakers to campus and work with other student organizations on campus to build an environment of peace and mutual understanding. 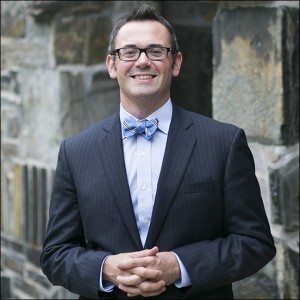 The University Chaplaincy is a dynamic hub supporting religious, spiritual, ethical, and cultural life for all members of the Tufts community. We provide pastoral care, support religious and philosophical communities, educate about spiritual and ethical issues in society and the world, and promote multifaith engagement. 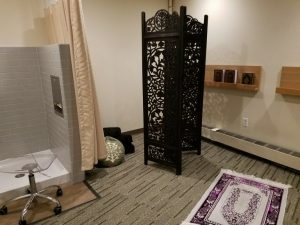 The Marjorie Hanna Cleveland Meditation Room, located on the 6th floor of Floating Hospital, is available for prayer, meditation, and quiet conversation. 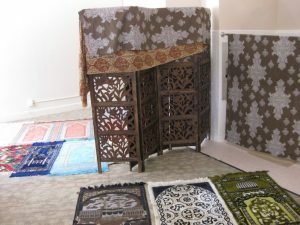 A Jumah is usually held in the meditation room on Friday afternoons.